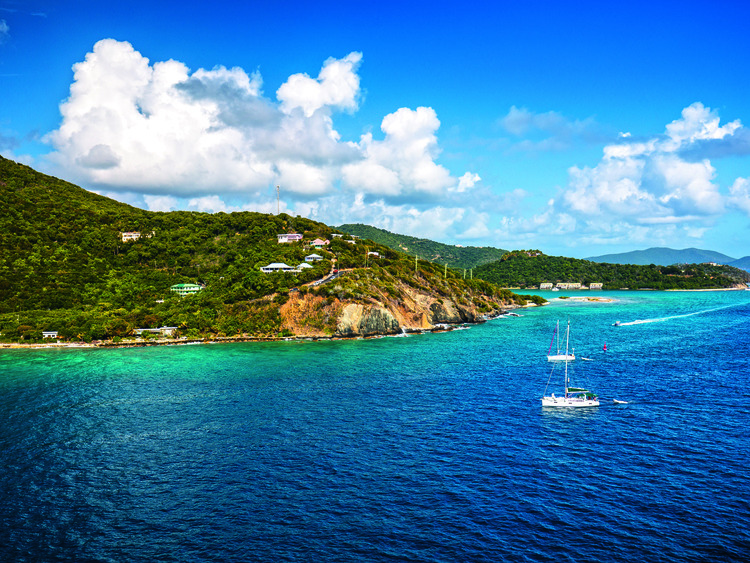 As new explorers, we will venture off the beaten track on the island of Tortola in search of the wonderful views that the interior of the island has to offer, which stretch all the way out to sea and the other islands in the archipelago. And as a final reward we will be treated to a fantastic swim in the sea by a small, unspoilt beach. Observação: os lugares são limitados, faça logo a sua reserva. Guias não disponiveis.